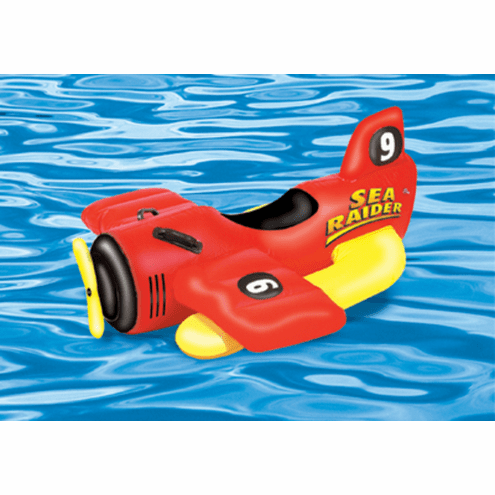 Get ready for take off with Swimlines Sea Raider! This pool rider is sure to bring hours of fun for any kid. Made out of heavy-duty materials, it is ready for a true pilot!